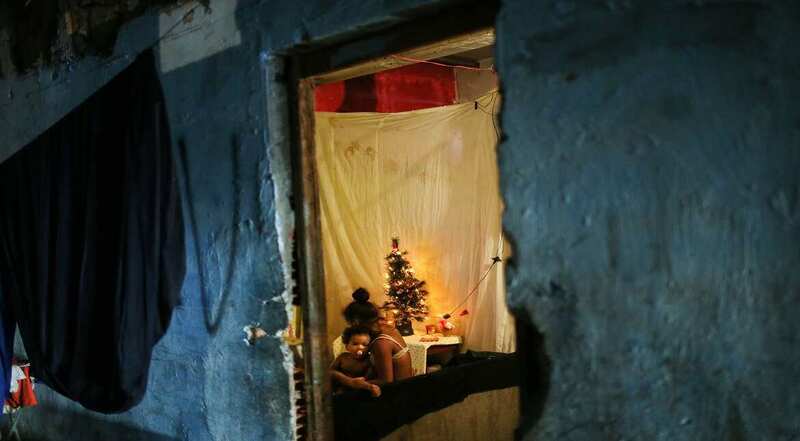 Young family members sit in their apartment, decorated with a Christmas tree, in a set of occupied buildings in the Mangueira 'favela' community in Rio de Janeiro, Brazil. 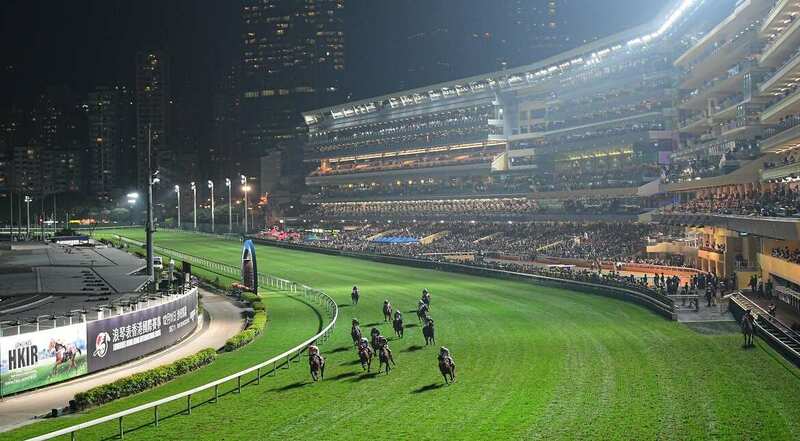 Longines International Jockeys' Championship at Happy Valley Racecourse in Hong Kong. 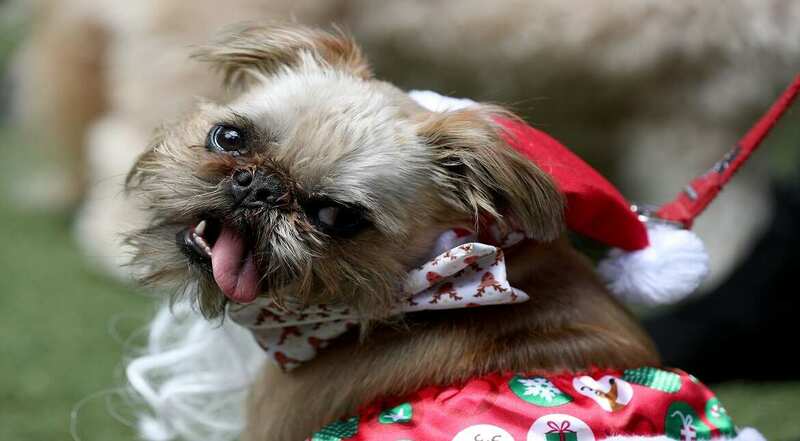 Max is seen after walking the red carpet for the Doggie and Deck Chair charity premiere in Melbourne, Australia. 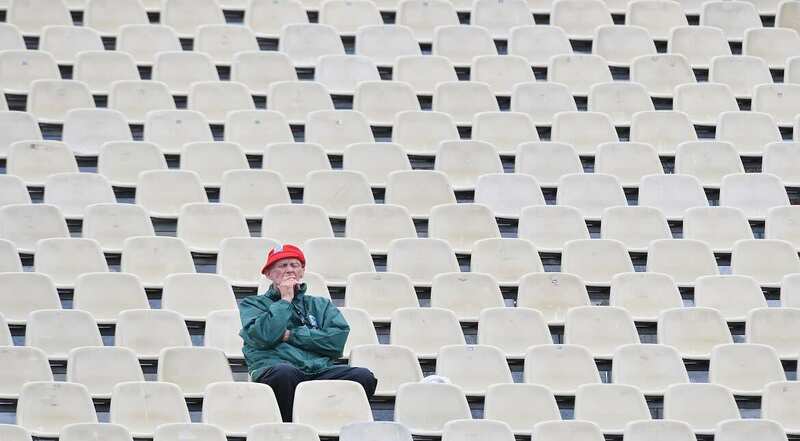 A spectator at the World Bowls Series in Christchurch, New Zealand. 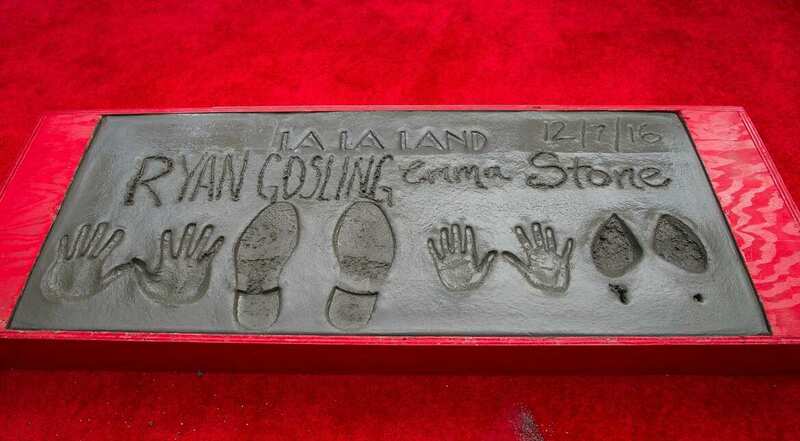 Emma Stone & Ryan Gosling are honored with Hand & Footprint Ceremony at TCL Chinese Theatre IMAX in Hollywood, California. Walace of Gremio struggles for the ball with Luan of Atletico MG during a match between Gremio and Atletico-MG as part of Copa do Brasil Final 2016 at Arena do Gremio in Porto Alegre, Brazil. A performer on stage at the Opening Night Gala during Day One of the 13th Annual Dubai International Film Festival held at the Madinat Jumeriah Complex in Dubai, United Arab Emirates.